Has come up with some substantial steps to combine GST with national manufacturing industry, the Indian government is expecting to make the country into a global manufacturing hub. When most of the manufacturing companies are paying more than twenty-five percent taxes, GST has sealed most of the industrial products at eighteen percent. It has ended up the era of multiple taxes by replacing nine state taxes and eight central taxes. Currently, you have to spend 5 to 8 percent product distribution and warehousing cost for your small business. The new shape of GST bill will surely allow you to pay less transportation, storage, and distribution expenses. 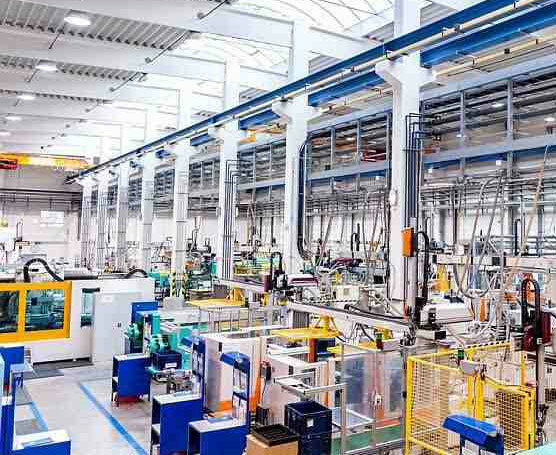 In order to boost the manufacturing sector, our government has recently introduced new public procurement policies. These policies have been introduced to increase the local content through partnership. If you are making a purchase of 5 lakh, you are likely to be excused from the government side. Nevertheless, the MSME business purchases which are made within 5 lakh to 50 lakh, if the ministry concerned assesses that there is sufficient capacity domestically, then only local suppliers will be eligible. You could ask what local supplier is. Well, a supplier whose stock has fifty percent or more portion of domestic content will only be considered as a local supplier. On the other hand, contracts above 50 lakh or with inadequate supply base will be awarded to the lowest bidder. However, the lowest bidder has to be a local supplier. If not, the bidder with a margin of twenty percent will be open to match the bid. If the procurement is such that the order can be divided and given to more than one supplier, the successful foreign bidder will bag half of the order. The remaining portion will go to a local supplier if it matches the lowest bid. However, there will be instances where the order cannot be divided. In such instances, low-cost local suppliers will be awarded the contracts. The verification of the local content requirement will be done as per the self-certification system developed by the ministry. In such cases, you will be prompted to verify the information by the cost auditors, known or unknown. We have started getting the results of Make in India. However, the volume is concentrating on the movement of time. 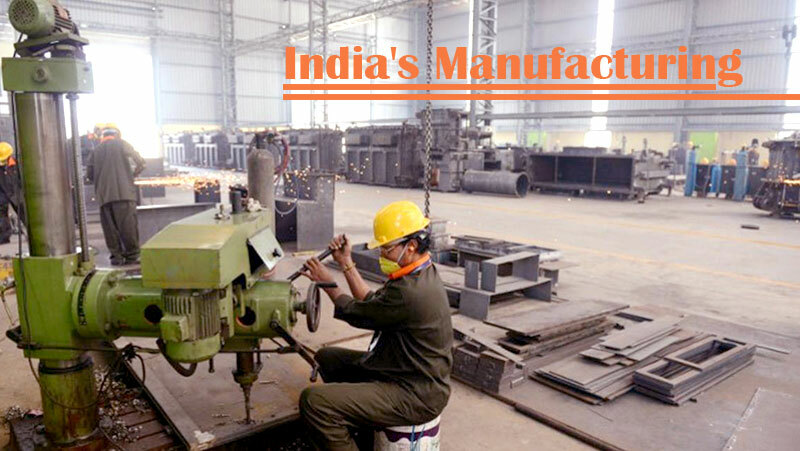 The total output of all manufacturing businesses in India will equal 3.8 trillion dollars by the end of 2025.